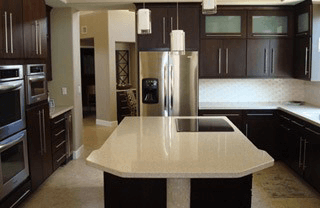 Renovations of any kind can make your home more valuable, but kitchen renovations come with specific benefits that make it easier to sell the house. Better energy efficiency and a new design means there’s less work for the buyer to have to handle when moving in. Here’s more on why upgraded kitchens sell homes. It’s no secret that most of today’s appliances are far superior to the ones that were top of the line just a few years ago, and this partially comes down to efficiency. Upgraded refrigerators, dishwashers, and faucets can help you save water, energy, and money. Efficient appliances cost less to operate, which is an attractive advantage for potential buyers. If you’re having trouble selling your house or you’d like to raise your asking price, consider a kitchen renovation to motivate people to take a second look. Not everyone has the same taste, which is why staging a house is so important when you’re trying to sell. 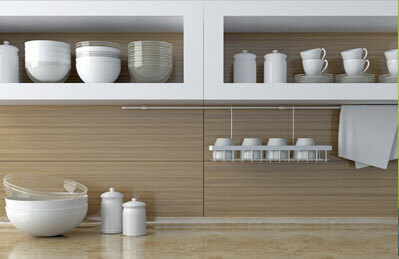 By upgrading your kitchen, you can create a design that everyone can appreciate. As much as you love them, your hot pink kitchen walls won’t exactly draw everyone in to the same degree, so try going with a more neutral design. Some people look for rundown houses that they can fix up, but others would rather have the heavy lifting done already when they move into a new home. For those who aren’t looking for a project, an upgraded kitchen can go a long way. The more work you get done, the less the buyer has to worry about doing after moving in. Even a simple kitchen renovation can make your home more appealing, and you get to tell prospective buyers about your recent remodeling. 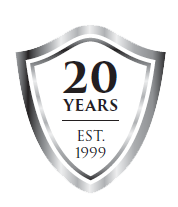 Are you having trouble selling your house? 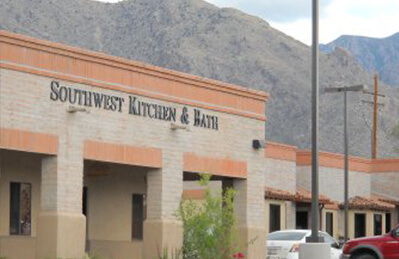 Consider a kitchen renovation in Tucson courtesy of Southwest Kitchen & Bath. 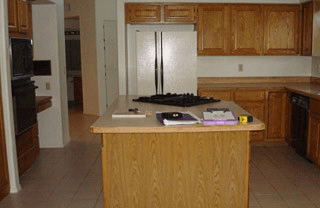 Call us at (520) 531-9187 to learn how we can transform your kitchen and help you sell your home.